In the last decades two new islands have been formed: the Kachelotplate (170 ha) near the Lower Saxon islands of Memmert and Juist, and a new island of about 14 ha at Norderoogsand in Schleswig-Holstein. The islands evolved from growing sandbanks that are no longer flooded during high tides enabling vegetation to grow. 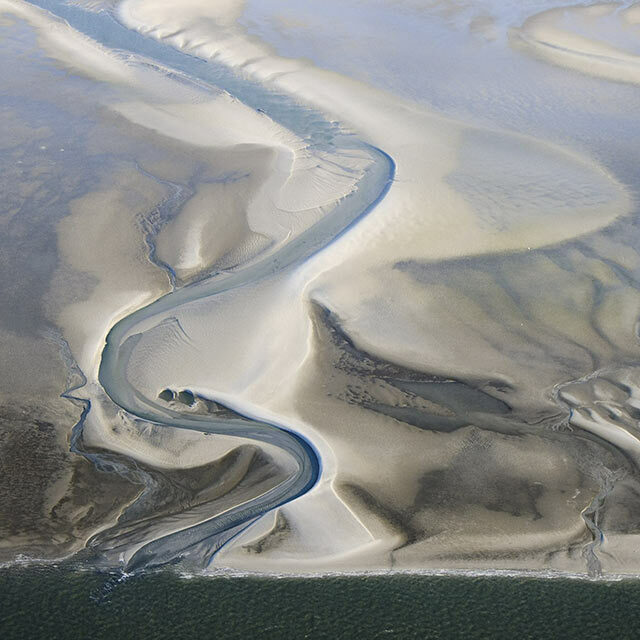 But losses have also occurred and sandbanks have disappeared illustrating the highly dynamic nature of natural processes.